One of the few brands that own at least a product in every modern Nigerian home. 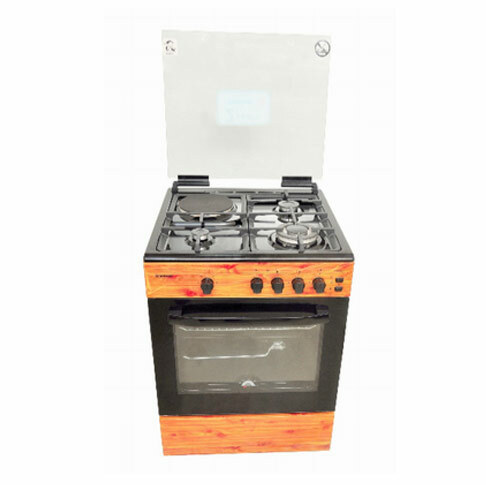 They make a wide variety of consumer electronics for the home and kitchen, and reliable gas cookers are one of them. Generally, the prices of Scanfrost gas cookers start from as little as ₦18,000 and go all the way up to as high as ₦350,000. In essence, there’s a cooker for every budget. 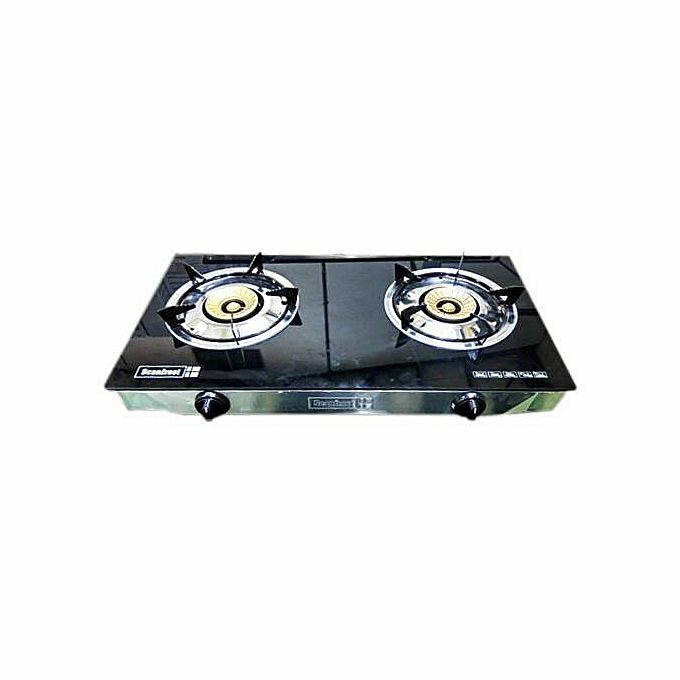 Ideal for small spaces and starting at a humble ₦16,000 – ₦18,000, the Scanfrost SFTTC2002 is the cheapest gas cooker from the brand you can purchase down here in Nigeria. 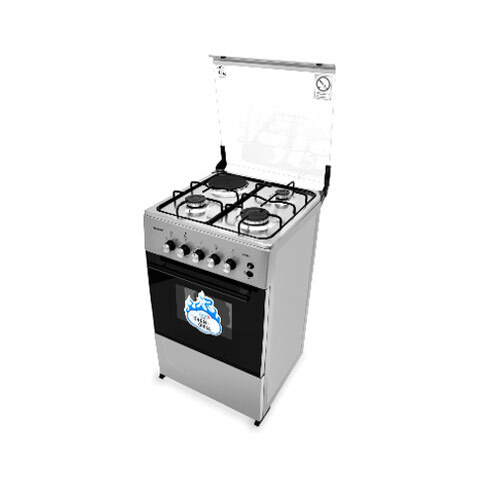 The Scanfrost SFC5402 is one of the cheapest among their 5-series gas cooker lineups. 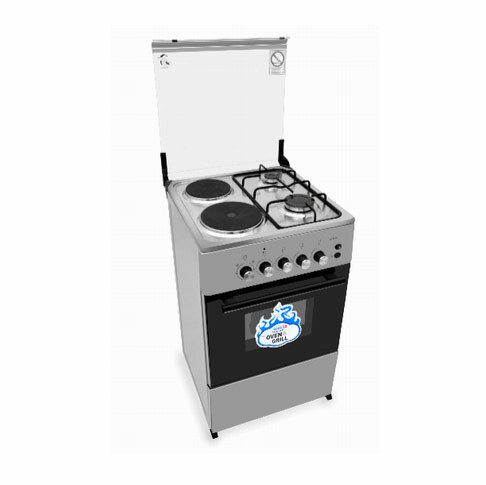 This cooker is a 50cm by 55cm 4-burner gas cooker having 4 gas cook-tops with variable sizes. In addition to those, the cooker also features a gas oven beneath the cooktops (as seen above having a glass insulated door. 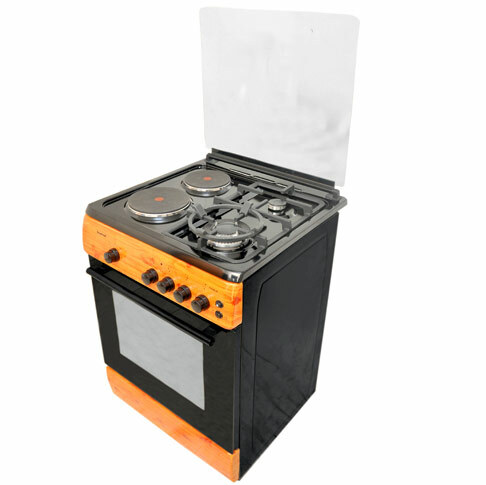 For controlling heat, the SFC5402 has 5 knobs — 4 for the cooktops and 1 (in the middle) for the gas oven. These control knobs are well labeled so you shouldn’t have any issues locating which knob is for which burner. Pricing for the SFC5402 starts at 45,000 at most major retail outlets. The SFCK5402 NG is very similar to the SFC5402 in the sense that all their key features are the same. 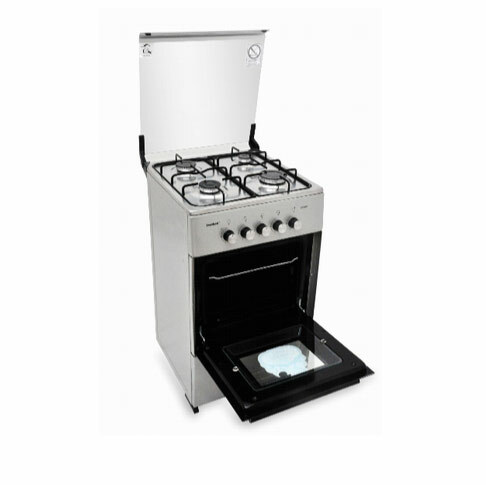 The only major difference between both cookers is the styling of the knobs and overall cooker design. 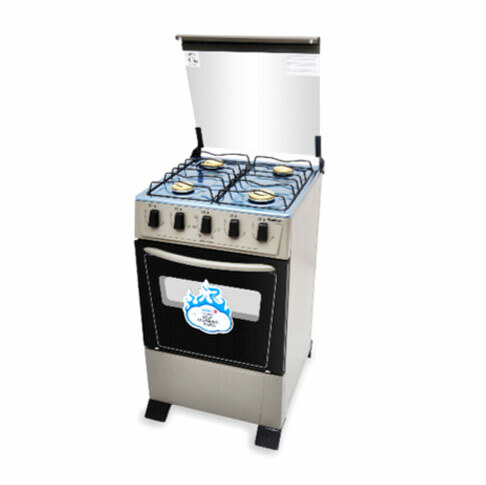 A step up from the 5404 and the 5400, this cooker offers a little more versatility for a little more cash. 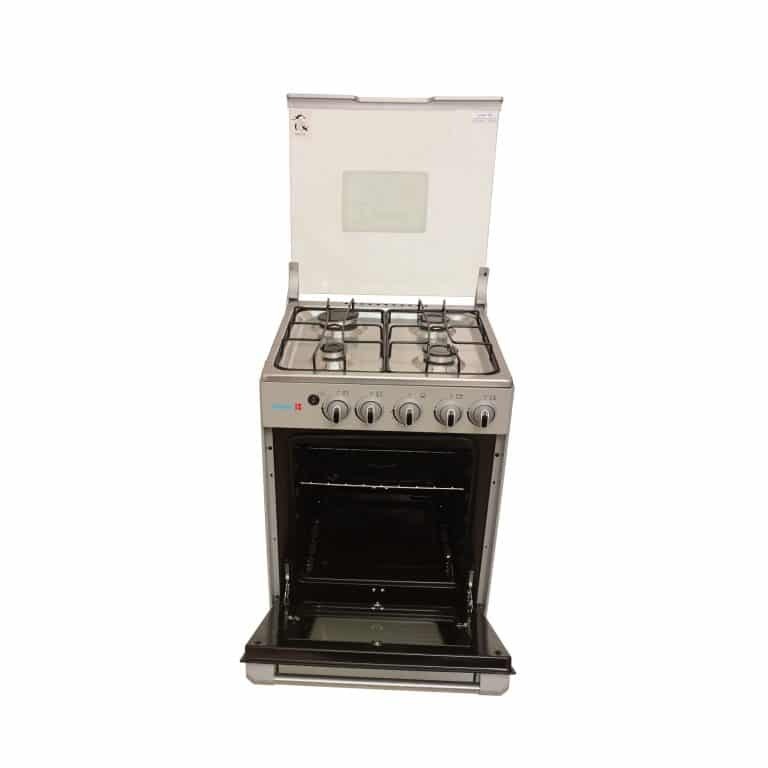 Featuring a stainless steel top and the gas oven present in previously discussed cookers, the 5222, like the 5312 above, has a grill as well. Moving up from the 5-series, cookers in the 6-series are generally more versatile and more expensive. The 6312 has all the features from all previously talked about Scanfrost cookers and a few more — especially improvements. All the features of the 6312 and a few upgrades.